Maranda’s Park Parties have become a beloved tradition in West Michigan. This season marks the 24th consecutive year that Maranda will bring great entertainment, a huge variety of attractions, great community resources from local nonprofits, and a ton of prizes to local communities in West Michigan. Once again, in working with USDA, Michigan Dept. of Ed and local school districts, free lunch will be served to anyone 18 and under starting at 11:30 a.m., while supplies last. Maranda’s Park Parties have been recognized by the USDA as one of the nation’s largest summer feeding programs. Park Parties run from noon-2 pm. Every Park Party also includes free activities, games, entertainment and, of course, prizes! We invite you and your community to join us for a great celebration all summer long! Michigan’s Dairy Farmers will have many great treats at the park parties as well. 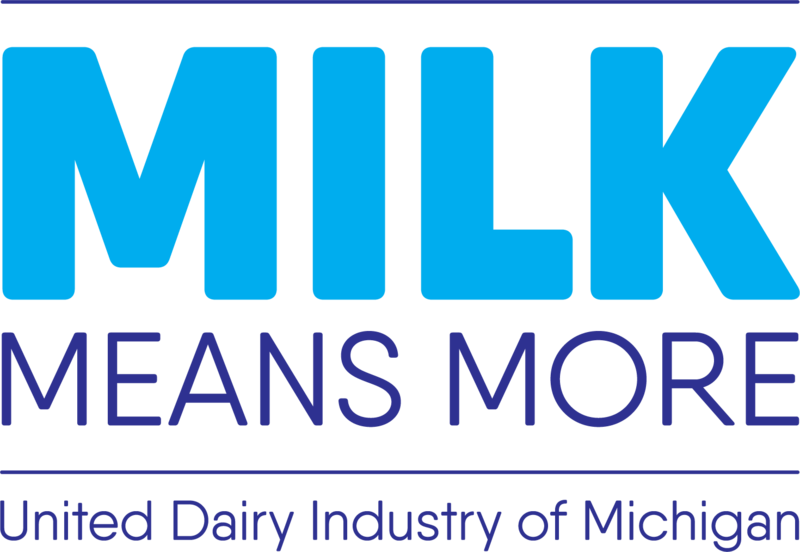 Be on the look out for the Milk Means More booth!